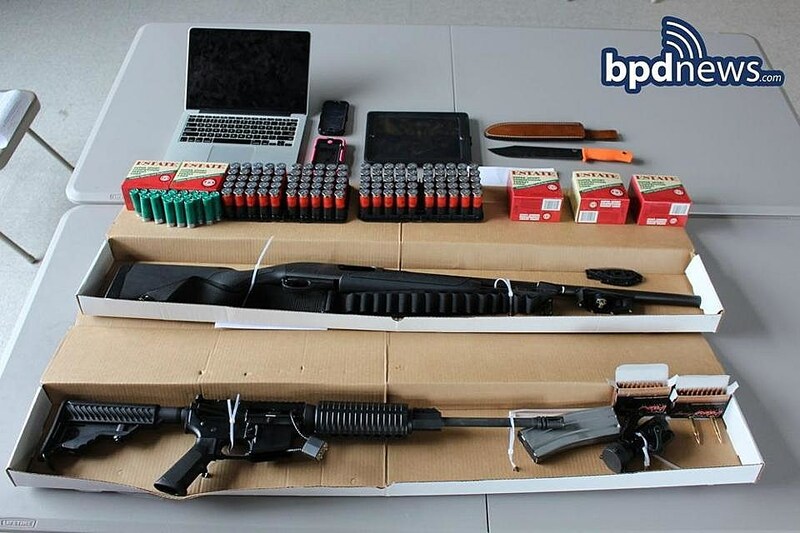 Kevin Norton, 18, and James Stumbo, 27, were arrested after police found a cache of weapons in the car they had driven from Iowa to Boston. The two had threatened to kill attendees of the Pokémon World Championship. Neither Norton nor Stumbo could produce a license to carry the weapons. On a public Facebook page called “Mayhem Pokemon Crew,” Stumbo posted a photo of a white sedan, with two military-style weapons crossed over the trunk. Upon hearing of the threats, investigators increased security at the convention center. Stumbo and Norton were stopped at the door and barred from entering Thursday evening.